REA O’Shea O’Toole is delighted to offer for sale this superb development opportunity in one of Waterford’s most desirable residential locations. The land extends to approximately 7.19 hectares (17.76 acres) and comprises an irregular shaped greenfield site. 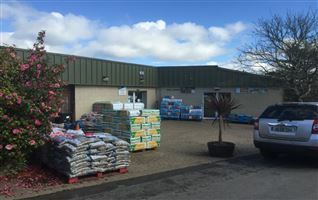 The site is located at Couse Bridge Roundabout on Waterford city's southern urban fringe with frontage to the Outer Ring Road R710 and access from the Old Tramore Road. Waterford City (Polulation 54,404 – Census of Population 2016) is designated a “Gateway City” in the National Strategy and the principal regional city for main services, industry, education, medical, rail, air and sea transport services in the South East. 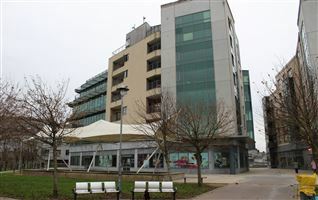 Waterford is located in the province of Munster in the South East Region of Ireland and is connected to Dublin by the M9 Motorway (168 km) and the N25 and N24 connect with Cork (123 km) and Limerick 126 km) respectively. Zoned - 10.36 acres Residential, 7.4 acres zoned for Open Space. 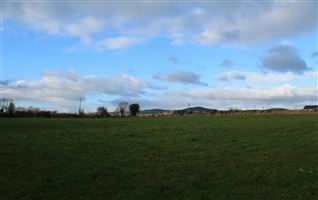 Site has frontage to both The Old Tramore Road and the Outer Ring Road. 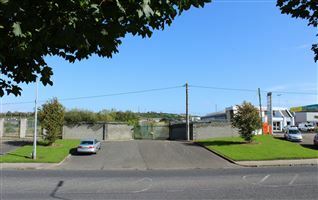 The property is located at Couse Bridge Roundabout at the junction of the Outer Ring Road (R710) with the Old Tramore Road approx. 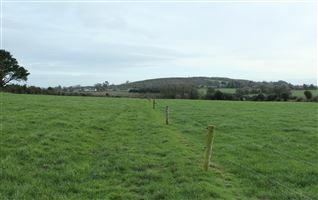 4.5 km south of Waterford city centre. Site open to inspection by appointment. 4.19 hectares (10.36 acres) are zoned R1 - New Residential use with the remaining 2.99 hectares (7.4 acres) zoned G5 open space in the Wateford City Development Plan 2013 – 2019.